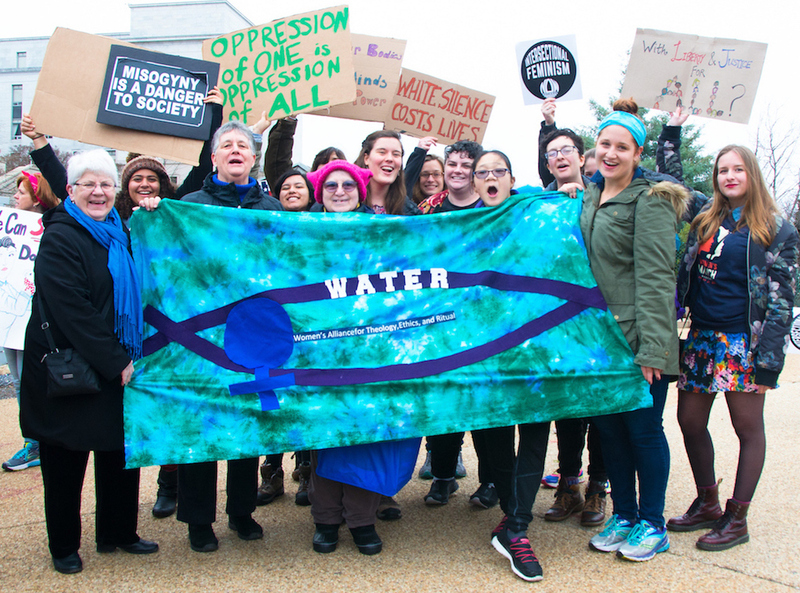 WATER – Women's Alliance for Theology, Ethics and Ritual – We are an international community of justice-seeking people who promote the use of feminist values to make religious and social change. 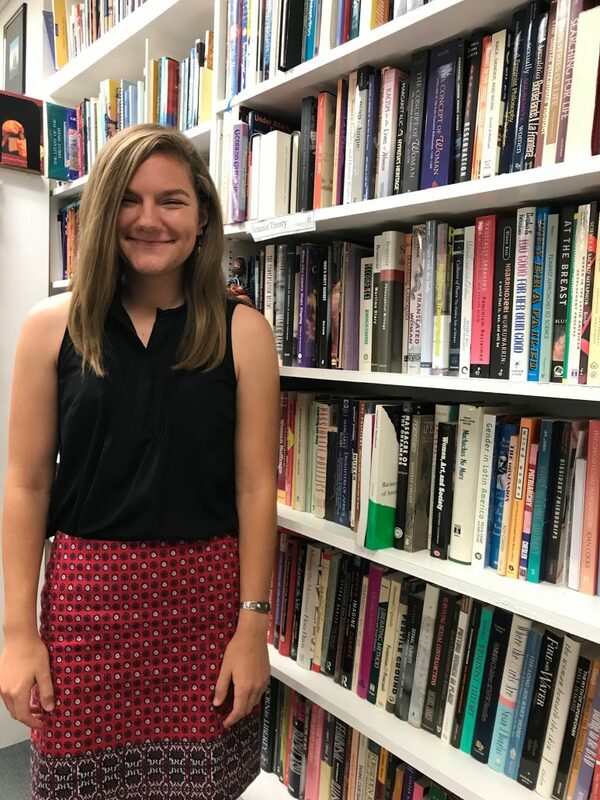 We invite you to partner with us to continue making waves in feminism, religions, and societies! Panel and discussion sponsored by the Women’s Church Convergence about how equality can flourish in a multi-racial, multi-cultural, multi-national, and multi-generational church. Click here to access the full report on the Holy See at the United Nations. It’s hard to name a state or religious group that’s done more than the Holy See to thwart the spirit and the letter of CSW which affirms that the fundamental freedoms of all women and girls is essential for the achievement of gender equality. Please sign and share this petition! The goal is to reach 10,000 signatures, anyone can sign, and there is no time frame for the petition to close. Mary E. Hunt quoted in The New York Times. Joan Chatfield, a longtime friend of WATER, passed away last week. 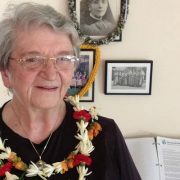 She was a Maryknoll Sister in Hawaii who had a distinguished career and life in inter-religious work. We join her sisters and many friends in mourning her passing and delighting in her fruitful life. With no women, lay people, or survivors invited, nothing will change and everyone will go home feeling righteous about having “done” something. The something will be more prayer than policy, more story than analysis, more circling the wagons than opening the doors to the light of justice. Watch Historic Video: WATER at 35 and Forward!